Taxify saves online sellers time and money by keeping them in compliance with sales tax reporting and remittance. Taxify can report for every state and local jurisdiction -- on an easy-to-use, self-service software platform . 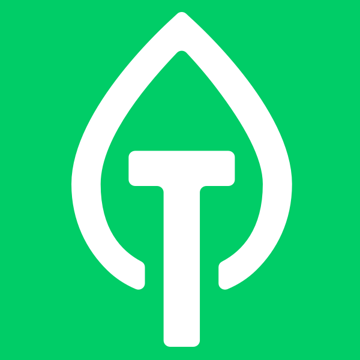 "One of the best sales tax automation software"
Best side of taxify is that you will avoid late fees and audits by automating tax calculation and filing.It will also comply automatically with more than 9,000 changing tax laws and you can focus on growing your business while taxify handles compliance.It gives you live access to transactions, past reports and more. For beginners it may be difficult but thanks to customer support you will easily handle problems. The best place to start if you need help with while using this software.They have great customer support. Mostly I enjoyed a fast, seamless checkout experience and accurate, hassle-free tax rates.As a member of the exclusive Streamlined Sales Tax Project, Taxify was our best assistant against changing state laws. "Easily integrate to your business"
The ability to have the business billed directly, therefore removing the need to keep receipt and do expense report. For accounting it is also time waved. The only negative bit is that Taxify (Bolt) is not yet available in many countries. Therefore it does not entirely remove the need to expense. Routing via one provider for easier booking management. This also ends up saving a fair amount of time for travellers that do not need to expense, and for accounting that can generate weekly reports at once. 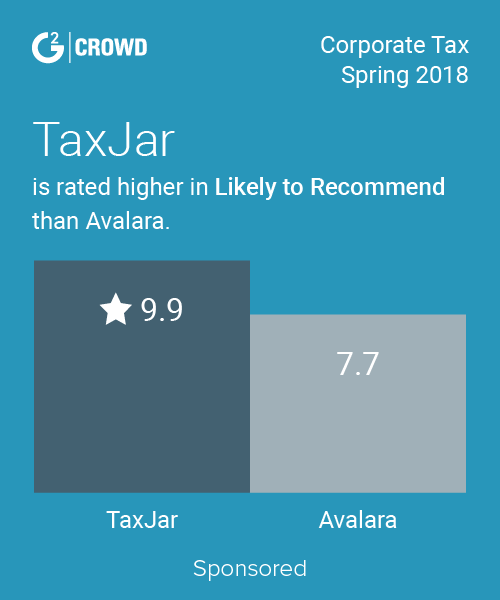 Avalara helps businesses of all sizes achieve compliance with sales and use, excise, communications, VAT other transactional tax requirements by delivering comprehensive, automated, cloud-based solutions that are fast, accurate, and easy to use. Avalara’s Compliance Cloud™ platform is designed to effectively manage complicated and burdensome tax compliance obligations imposed by state, local, and other taxing authorities in the United States and internationally. Vertex Cloud is a cloud-based sales and use tax automation solution that is designed to save time, effort, and risk associated with calculation, return, remittance, and compliance for businesses of all sizes. TaxJar is a technology solution designed for eCommerce businesses and developers to manage sales tax. Thomson Reuters ONESOURCE Indirect Tax Sales & Use Tax Compliance solution has the power and flexibility to streamline the tax return process. The end-to-end, Web-based solution empowers users with complete control. The outcome: improved efficiency, reduced costs and eliminated software maintenance. Canopy Tax is making taxes dead simple for small businesses and their advisors. They looked at the tax industry and saw a stale, outdated industry, and now we're shaking it up. Canopy is a simple, yet robust tax resolution and practice management software. It introduces online client surveys for auto-population of IRS forms, smart tax analytics, a dynamic client portal, and more. It's the tax system that helps meet local-to-global compliance obligations, from estimates, extensions, returns, and audits to RAR and E&P analyses in a single, secure system, described as super easy and a one-step process that enabled lightning speed and cross-functional data utilization. * We monitor all Taxify reviews to prevent fraudulent reviews and keep review quality high. We do not post reviews by company employees or direct competitors. Validated reviews require the user to submit a screenshot of the product containing their user ID, in order to verify a user is an actual user of the product. Hi there! Are you looking to implement a solution like Taxify?